Public restrooms are an interesting travesty. | Do. Be. Interesting. Home Ruminations Public restrooms are an interesting travesty. 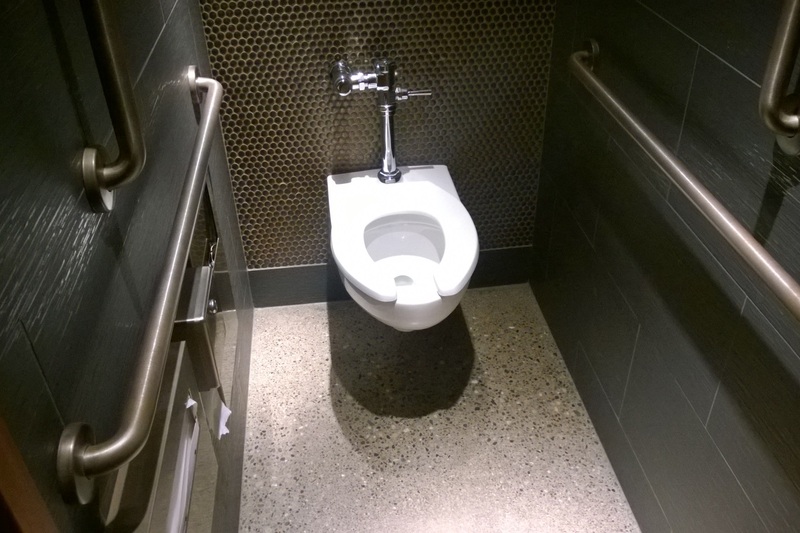 My specialty is in getting in and out of the restroom with a minimum of contact with disease-ridden surfaces, and leaving as clean or cleaner than when I arrived. At one time, I thought that most adults had figured this stuff out as well, but I can’t help but notice that they have not. My (unwilling and unintentional) observations put it at about 1 in 1,000 and counting that can do this successfully. And I’m being generous about the one. So when I say that I’m an expert, I’m not bragging. It’s just that the bar is that low. In fact, if you’re looking to become an expert in something without exerting too much effort, this may be just your ticket. As for me, I plan to do my part to fix this travesty by starting a series on what makes a good sanitary public restroom and how to properly use one. I may even offer some kind of diploma at the end that could look impressive on your wall from a distance. Previous articleCemeteries are peacefully interesting. Next articleHeartbreak is devastatingly interesting.